Founded in 2002, we’re one of the UK’s leading providers of Event Production Services and Audio Visual Equipment Hire. Our technical production expertise and state-of-the-art equipment stock create epic live concerts, compelling corporate events, sensational product launches, extraordinary exhibitions and much more. Big or small, your event will be in safe hands. World class service. World class equipment. Why settle for less! Your event deserves the very best. Here at Sound of Music we’re passionate about making every project we’re involved in a resounding success, so we pride ourselves on the exceptional technical support and meticulous planning we provide - from start to finish and beyond. We take the time to really understand your requirements and dedicate ourselves to delivering a polished and professional service that Wows and Amazes every time! We’re a bunch of obsessives too, so you can rest assured that we won't be satisfied unless our solutions are delivered to the highest possible standard. 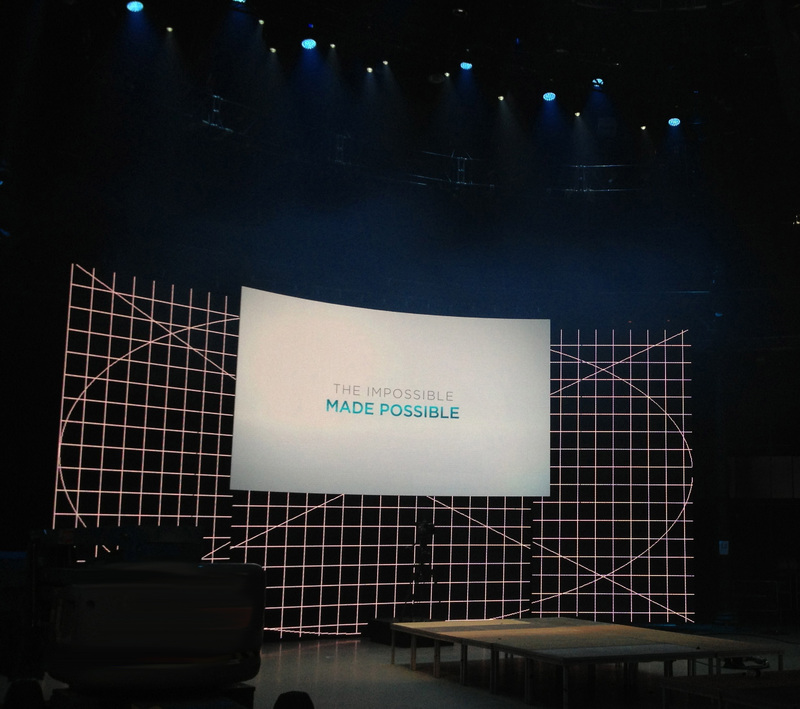 Whether you’re looking to stage a product launch that creates a buzz of viral proportions, host a conference that wins the utmost respect of your corporate peers, or to smash it with a full scale arena concert or festival, our designers, engineers and event production specialists will knock it out of the park. Every time! The only thing that matches our passion for providing a great service, is our geekery for the finest stock of equipment - the tools of our trade! We love our equipment, so we look after it. Maintained to the high standard and latest safety regulations. Ensuring floorless performance at each and every event. Call us to find out what you're missing!